How to cook amaranth? 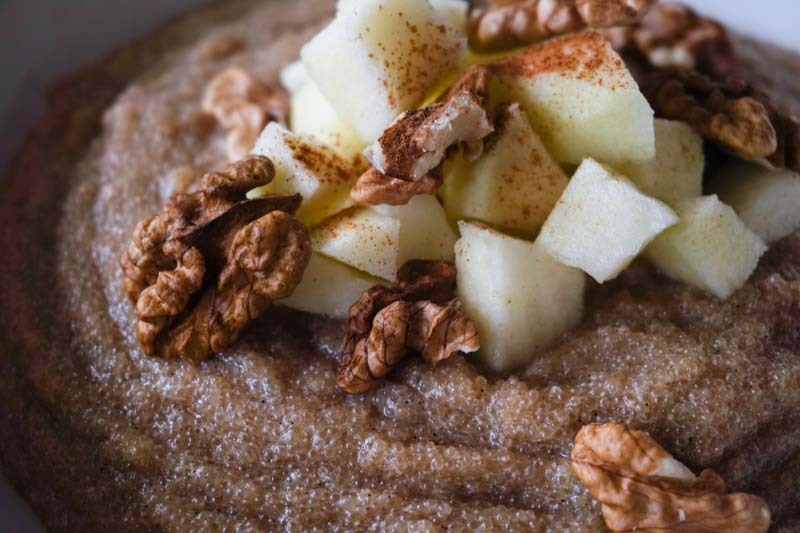 Dairy amaranth with apple, cinnamon, vanilla and nuts! It is well know that amaranth is beneficial seed. We should ingest it on weekly basis because it’s higher in minerals, as calcium, phosphorous, iron and carotenoids, than most vegetables. It also great protein source: cup for cup, 28.1 grams of protein compared to the 26.3 grams in oats and 13.1 grams in rice. Amaranth is know as food of the gods and kings. 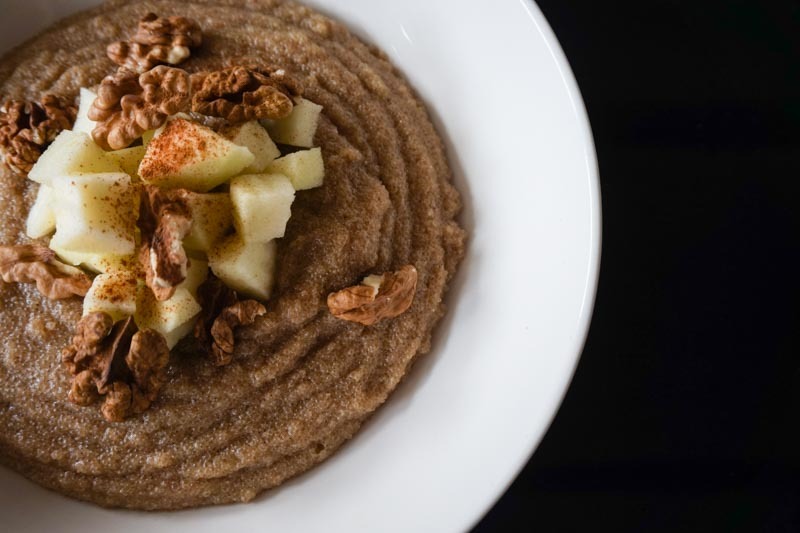 Despite the fact that it is used as a cereal, amaranth is one of the pseudo-cereals. 100 grams of seeds contains 371 calories and it is rich with way more minerals than wheat. Amaranth seed is containing from 14 to 16 percent of high quality protein and 7% to 9% of which, about half of the fatty acids are high quality omega-6 lipids. Important is the content of essential amino acids such as lysine and methionine, which are extremely rare amino acids in the plant world. Amaranth contains no gluten. From amaranth seeds you can make popcorn the same way as corn. How to cook amaranth? 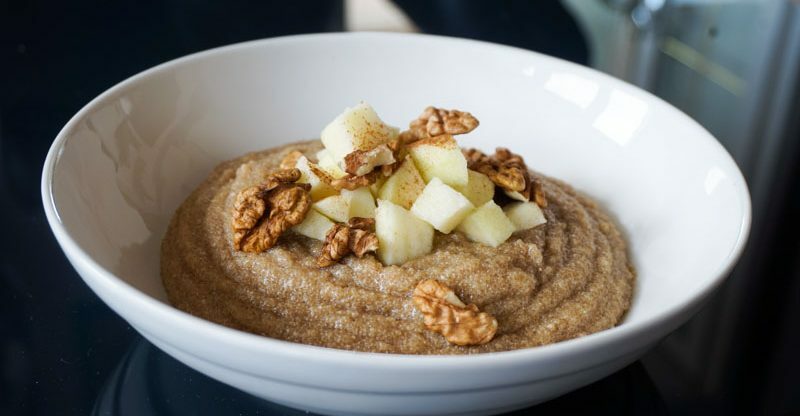 There is many ways you can cook this very beneficial grain.Here is recipe that works great for me, Dairy amaranth with apple, cinnamon, vanilla and nuts. Put nice cooking pot onto the hotplate and infuse the milk and the water, and then take out the seeds from the vanilla pod and throw them into the pot. When the pot starts to boil, add the amaranth and then cook on low heat for 30-35 minutes. Amaranth should be exactly half the liquid (ratio 1: 2). After a further 15-20 minutes turn down the heat and remove the pot. Your amaranth meal is complete. 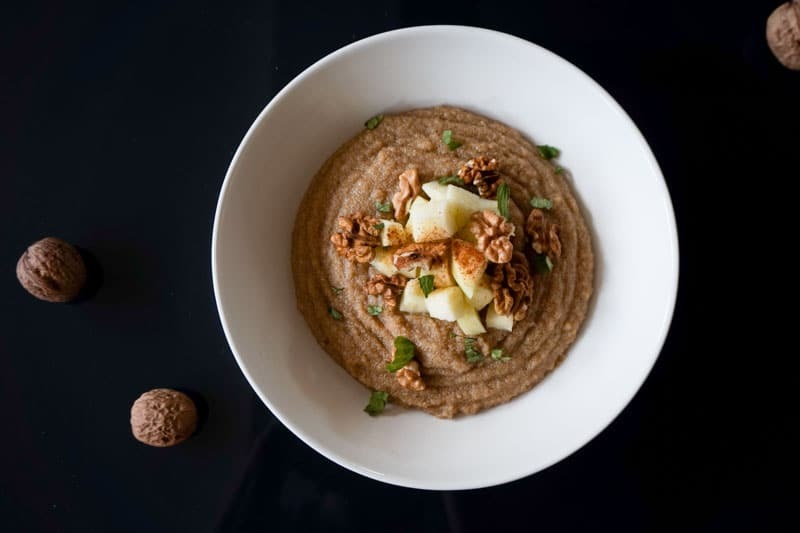 Serve it in two cup, and then add chopped apple with walnuts. Across the served dish very carefully sprinkle a little cinnamon. 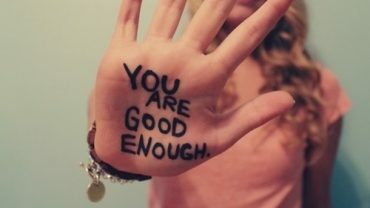 How to Make an Effective Affirmation ?